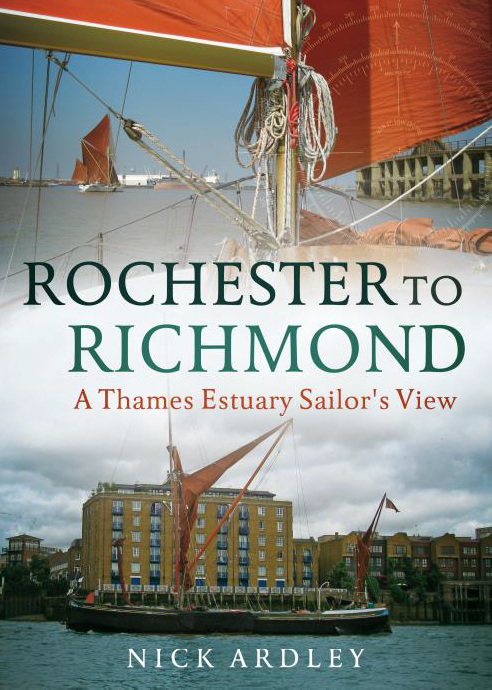 Does the Medway have the finest maritime heritage in the world? 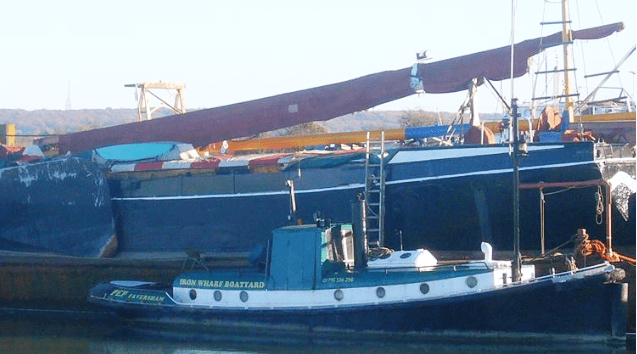 Yes, the Medway has one of the finest (if not THE finest) collections of heritage vessels in the world! MSBA Chairman Brian Corbett is passionate about the Medway being a leading centre for British, European and World Maritime Heritage. 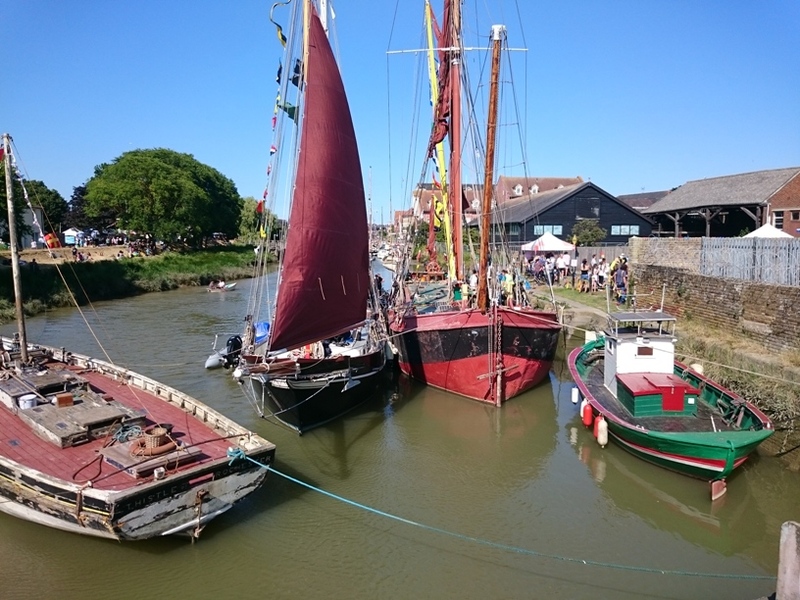 He has drafted a paper to encourage the agencies involved with the River Medway to meet, as an interested and integrated forum, to share in and mutually benefit from, the River Medway attaining its rightful status. 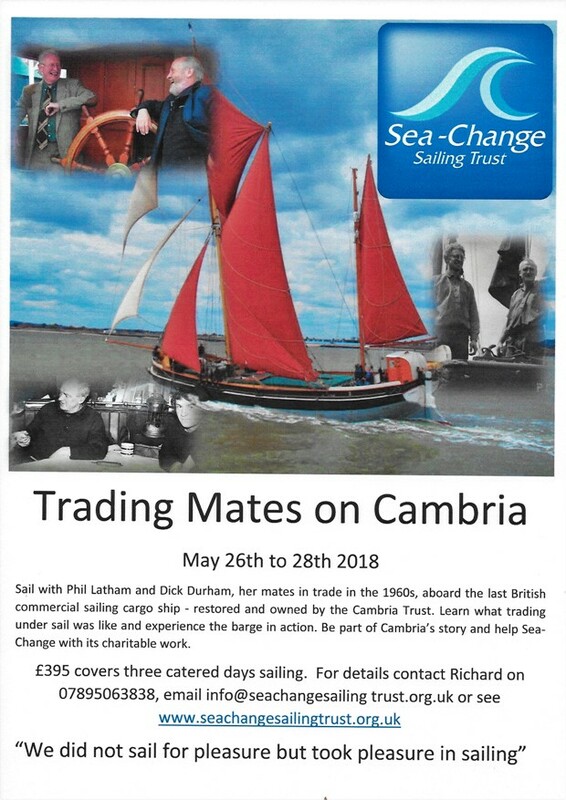 The annual Swale Smack & Sailing Barge match is probably the most prestigious traditional boat event on the East Coast, and has been running since 1972. 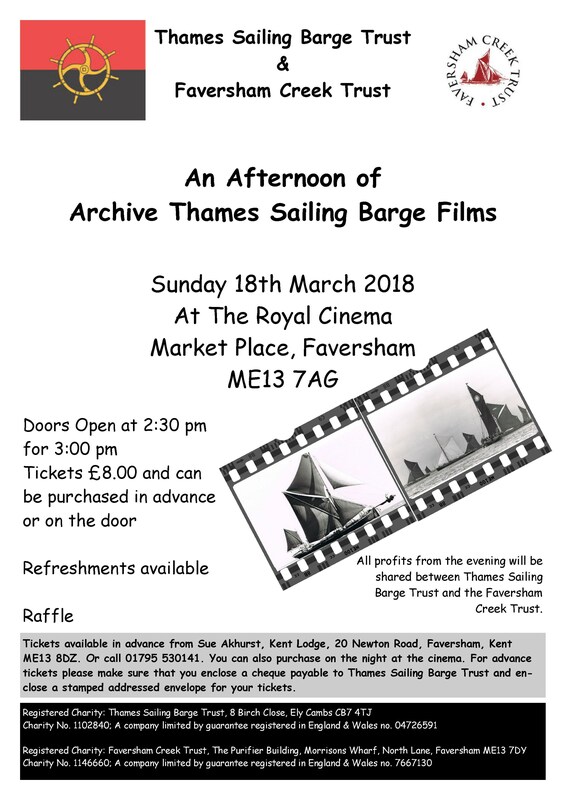 It is open to all Thames barges, smacks, bawleys and gaff rigged craft as well as classic Bermudian rigged vessels, small open boat gaff and lugsail dinghies are also welcome. Prizegiving is at Hollowshore in the evening and is a lively and convivial evening with live music, hog roast, burger van and bar. 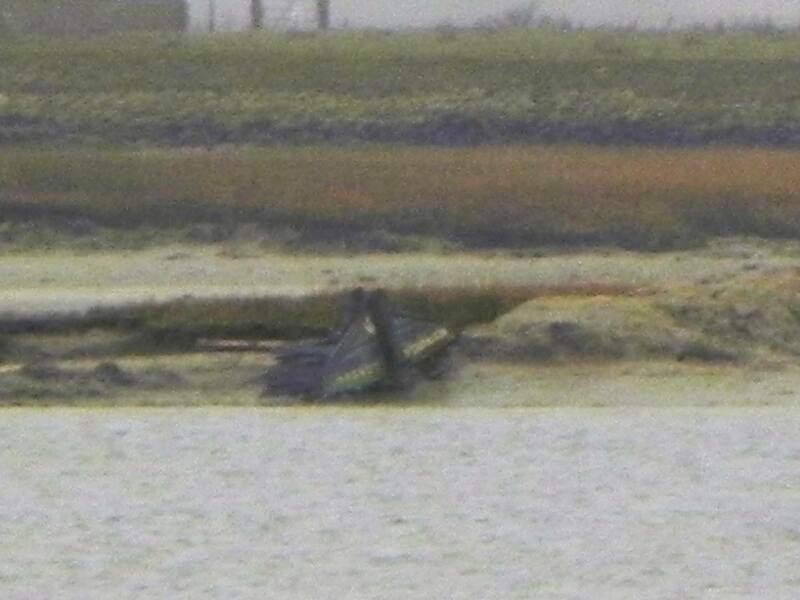 Thanks to Kevin Thorton for the photo and track image. 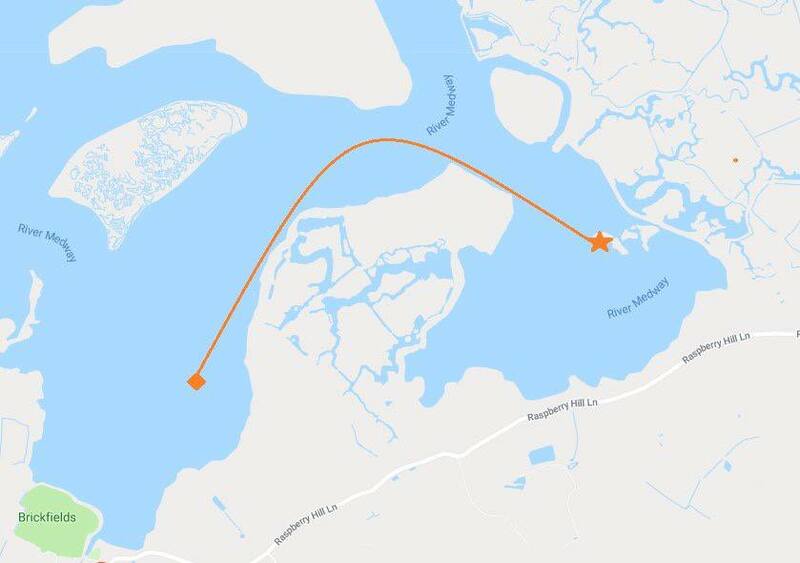 Venue: Aboard saling barge Edith May at Lower Halstow Dock, Lapwing Drive, Lower Halstow.